Welcome Grade 7s, to my PLONE page. On the left hand side of this page (or below) you will find different folders for the courses that I am teaching. These folder, at different times, will contain assignments, rubrics, study guides, homework and important information regarding dates and events at the school. In addition I will be posting study guides and links for quizzes. 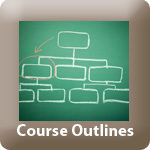 Course outlines can be reached with the link below. I encourage parents and students to check this page frequently to stay on top of schoolwork and school activities. 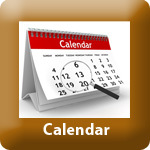 Due dates for major assignments and tests will be posted on the home-page calendar for that class . My posted tutorial time is Monday at 12:05, however, any students wishing extra help, please see me directly and we will set up a time that works. If you wish to contact me please email me at rmacnab@rvschools.ab.ca.